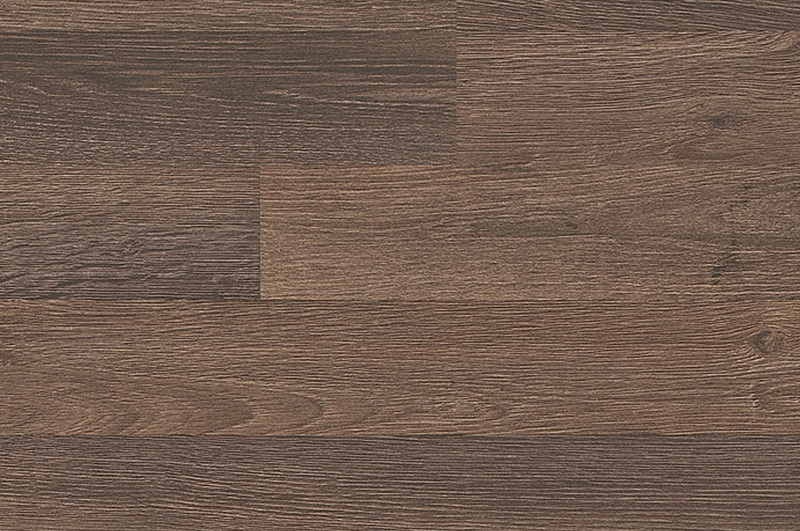 Manhattan combines the rich, appealing look and feel of hardwood with the assurance of durable, hassle-free and consistently beautiful flooring. 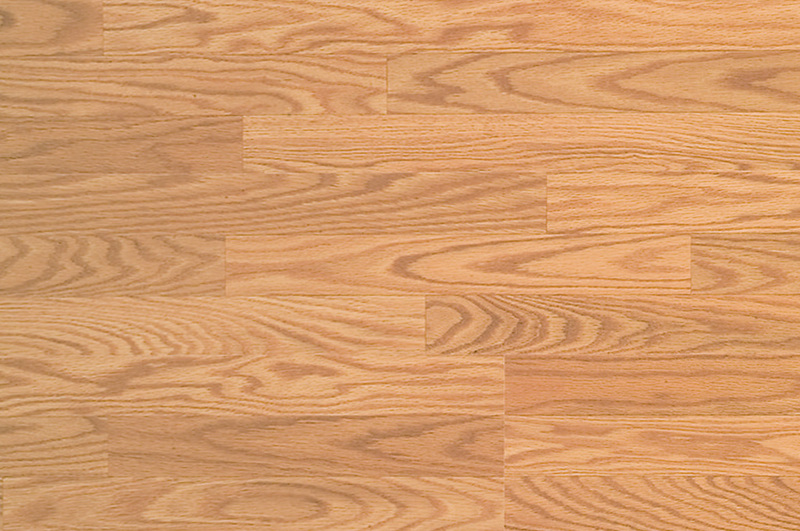 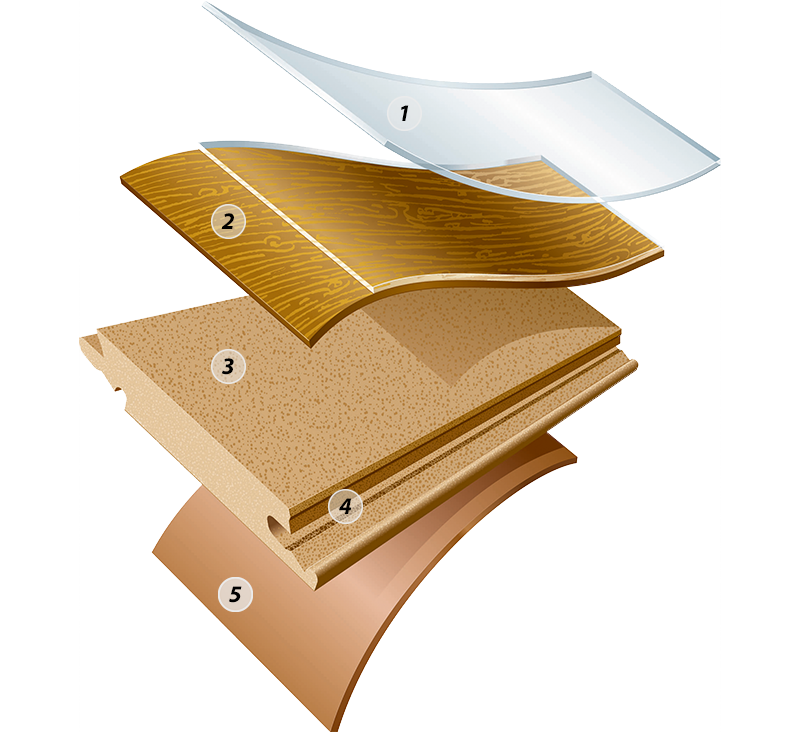 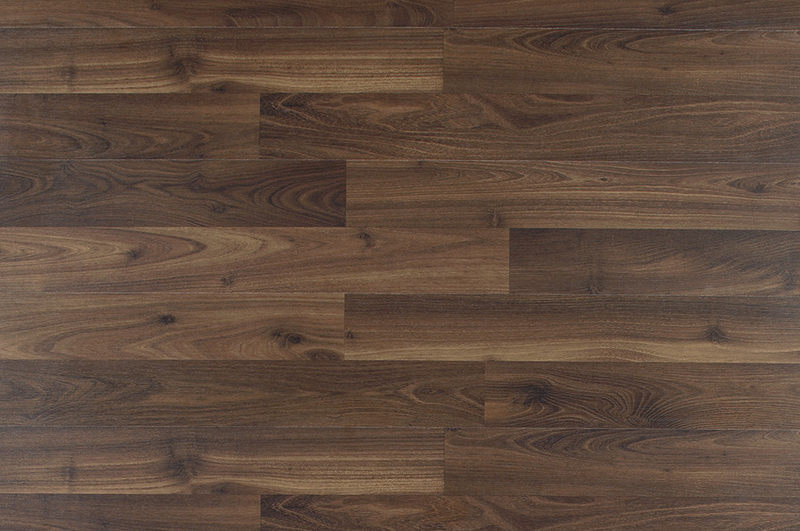 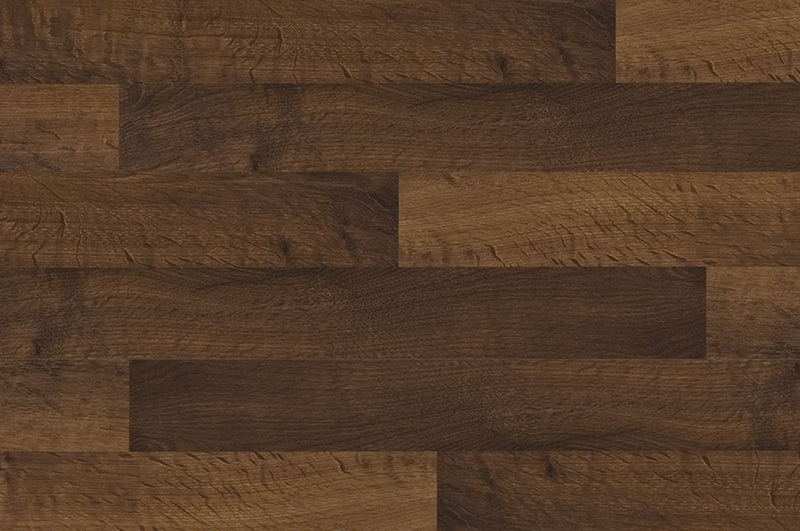 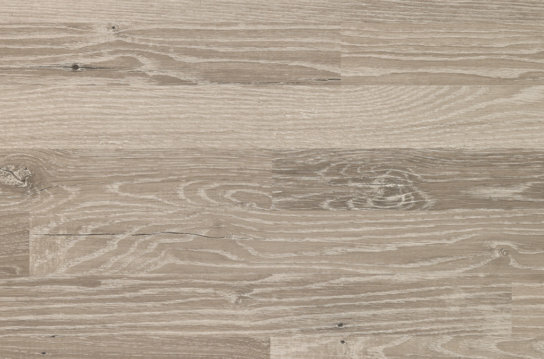 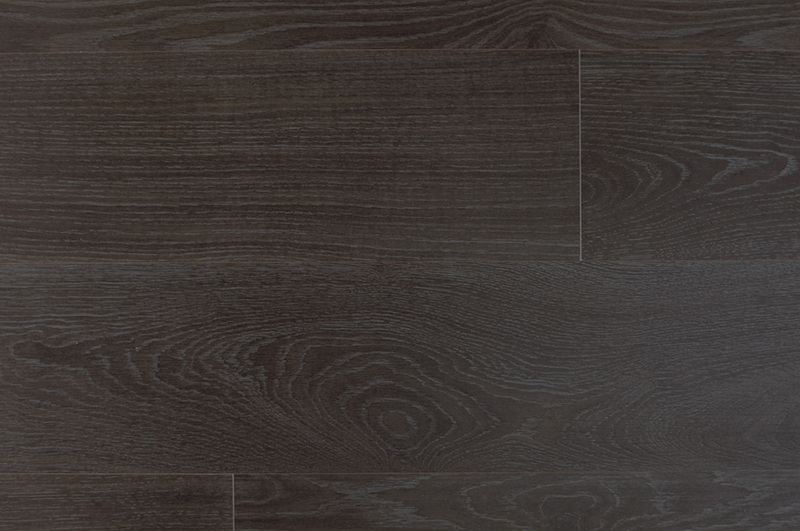 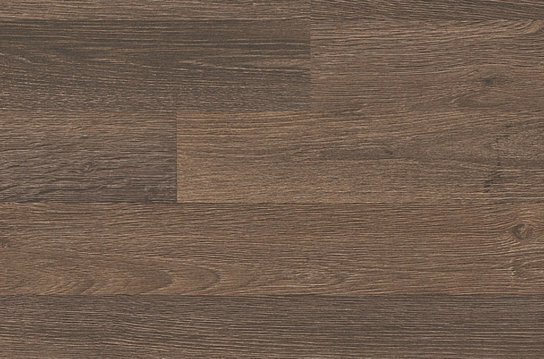 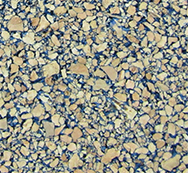 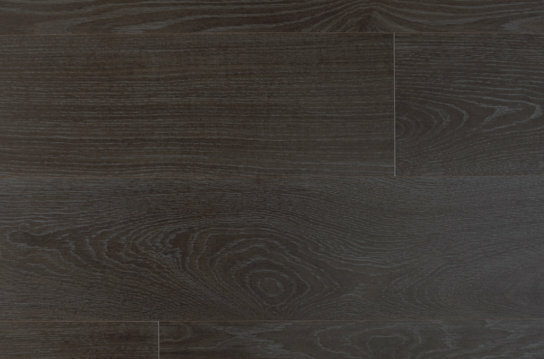 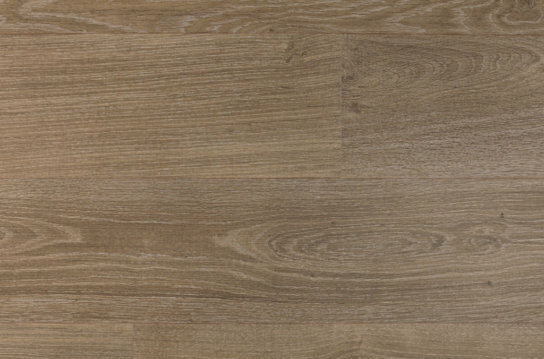 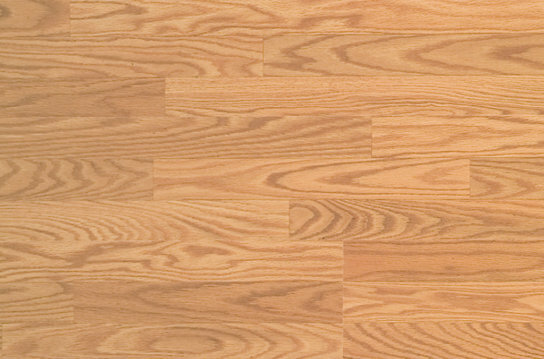 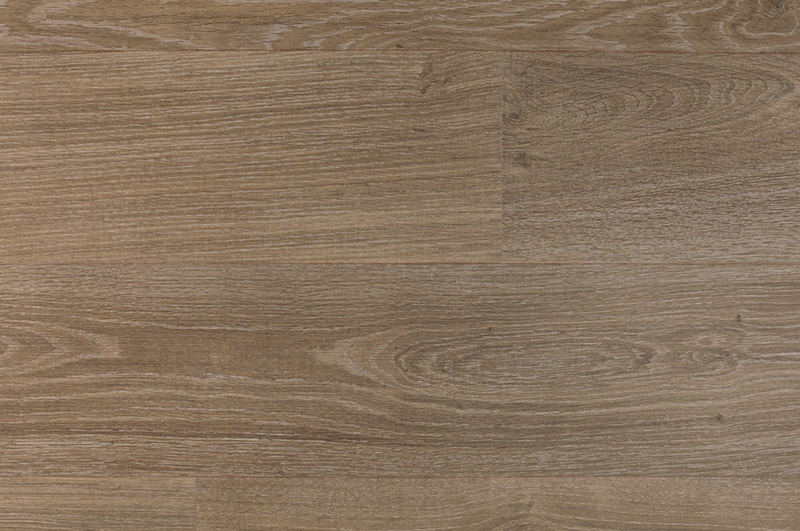 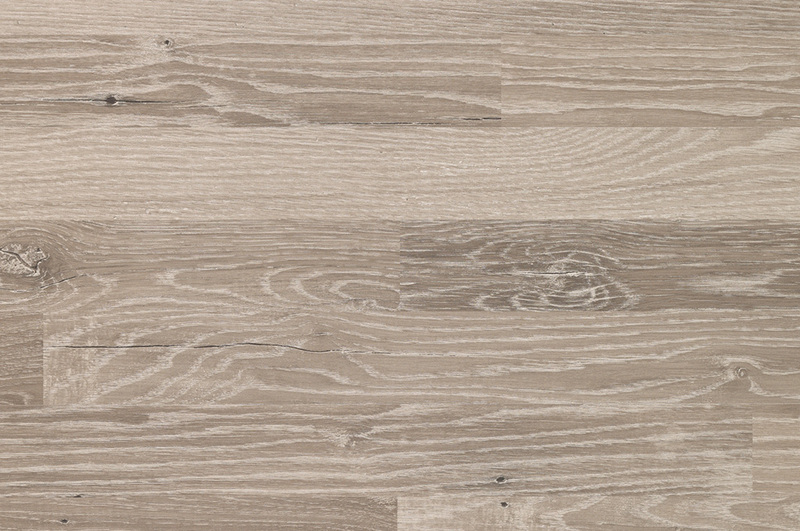 Install Manhattan laminate up to 50’ x 50’ without transitions or “speed bumps”. 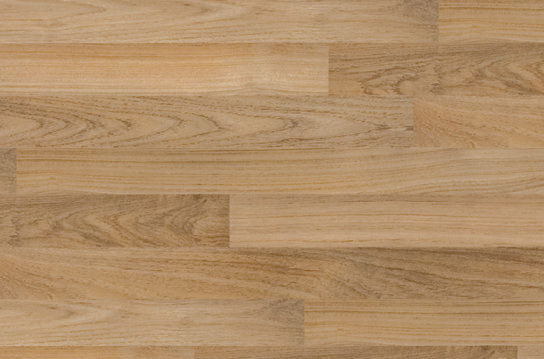 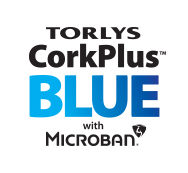 Rich, classic designs add a smart yet understated touch in species such as Teak, Oak and Acacia.